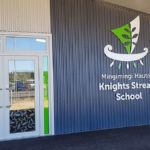 Creating the right look on new school buildings from the start! 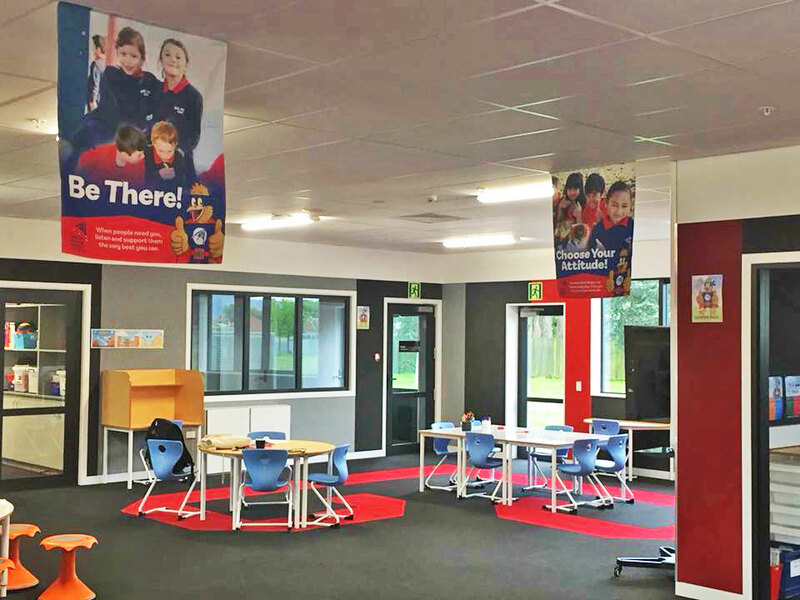 It's an exciting time to be involved in the New Zealand education scene. 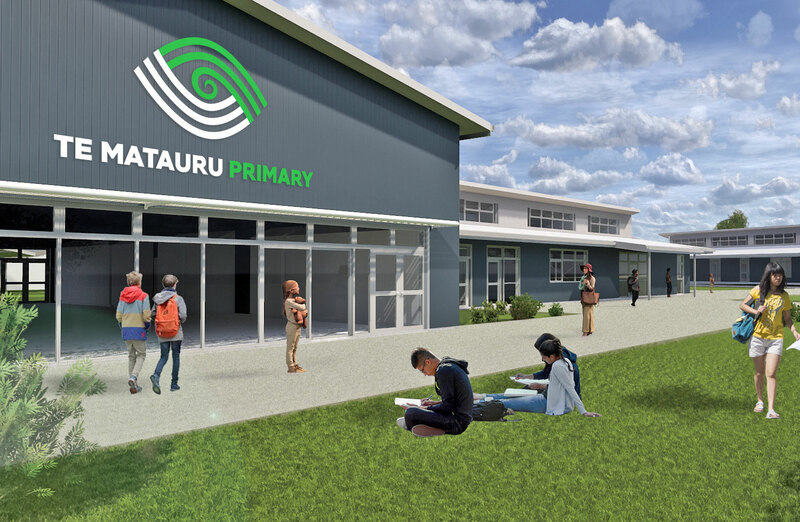 As one educator said, at a groundbreaking ceremony I recently attended, "School architecture is finally starting to catch up with the pedagogical changes that have been taking place in recent years." 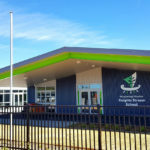 I have worked on a number of new school builds and rebuilds over the last few years. 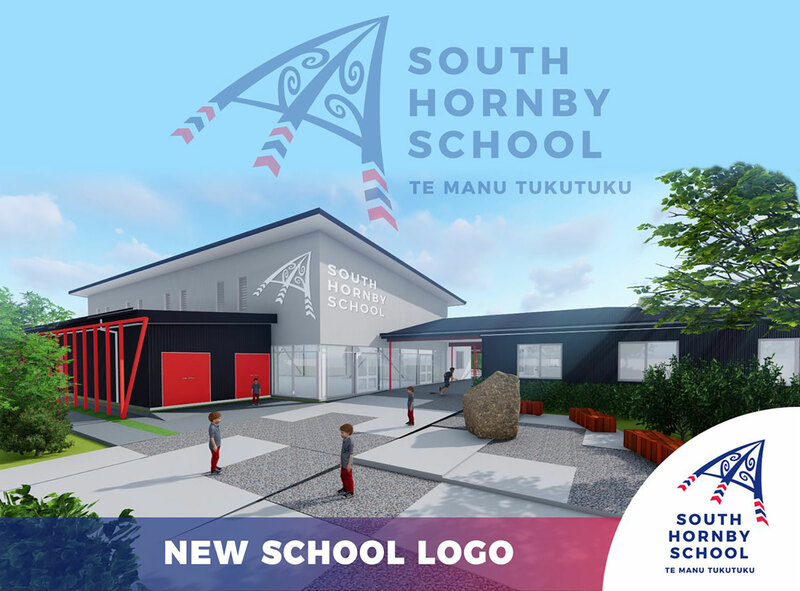 Just like the architecture, that is shaped by the pedegogy, the visual brand is shaped by the vision for the school as established by the Principal and Board of Trustees. 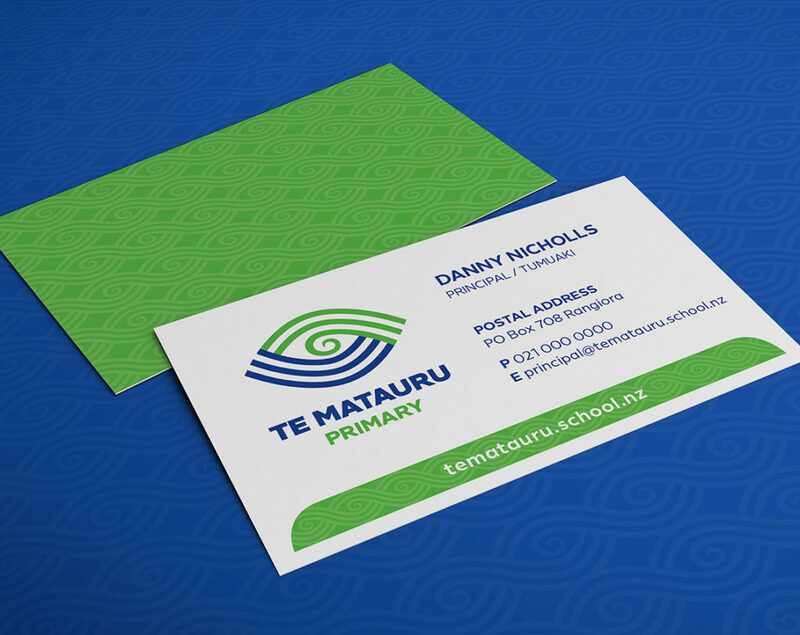 My aim is to help unbundle what that vision looks and sounds like in the form of words and images. 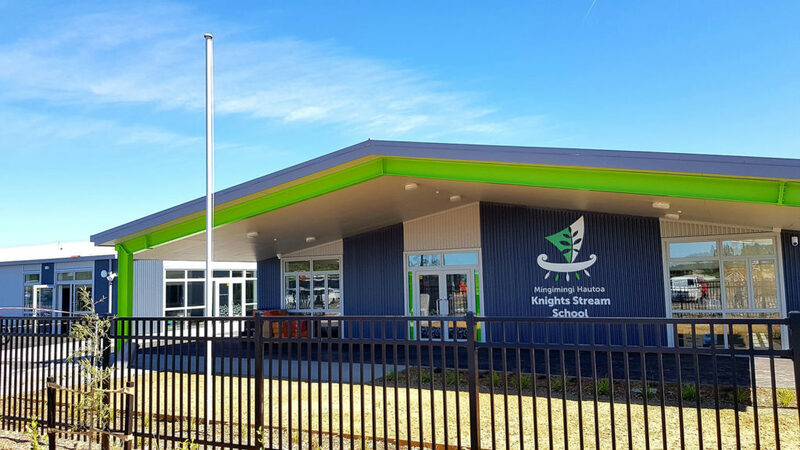 New school builds and rebuilds present an opportunity to create something new and fresh. 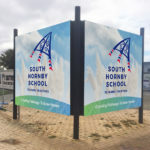 This often begins with the school logo. 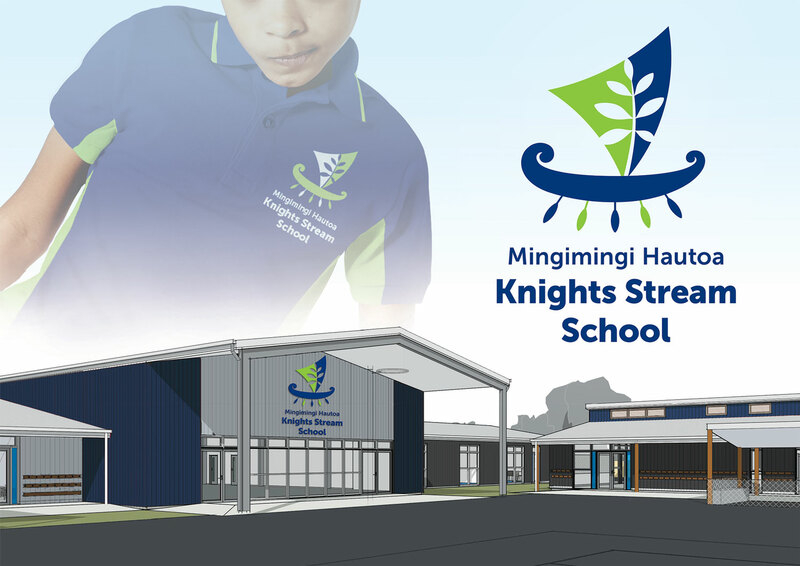 When applied to an artist's impression it raises the level of excitment, sense of pride and ownership around what the principal and board are creating. 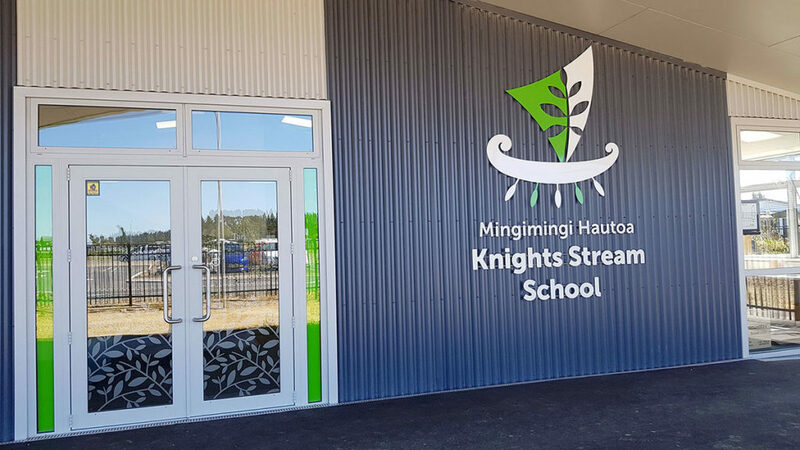 The build takes on a new life! 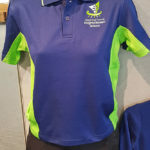 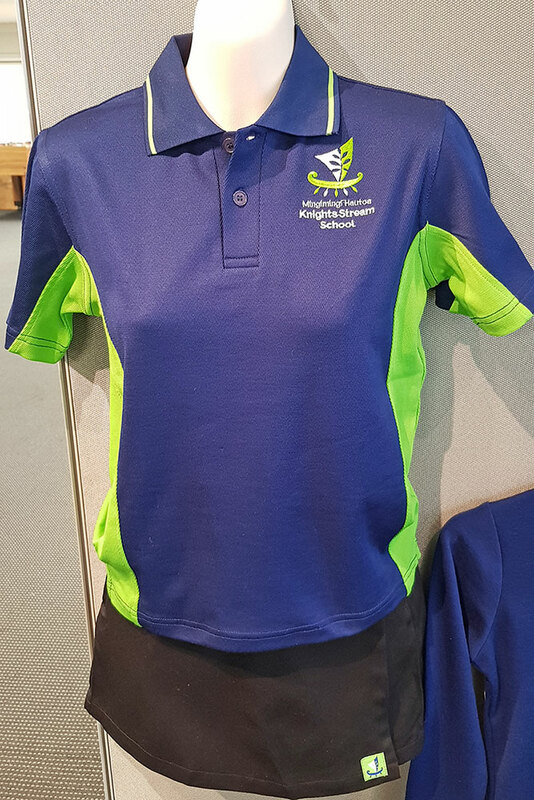 But the new look doesn't stop at the school logo. 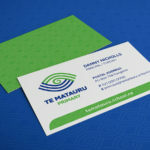 There is the supporting brand identity (of which the logo is part of) to consider too. 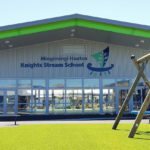 This is in the form of shapes, patterns, words and colours that, when combined in the right way, form the basis for how the school should present itself at all times. 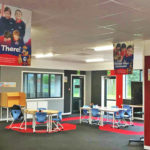 I work closely with principals and boards to understand what they are trying to achieve with their new school look. 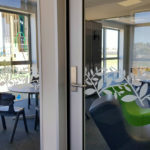 I then have a conversation with the Project Delivery Managers from the Ministry of Education around how we can incorporate some of these things into the buildings. 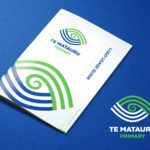 It is important to have this conversation early on in the process so that a budget for this can be set aside. 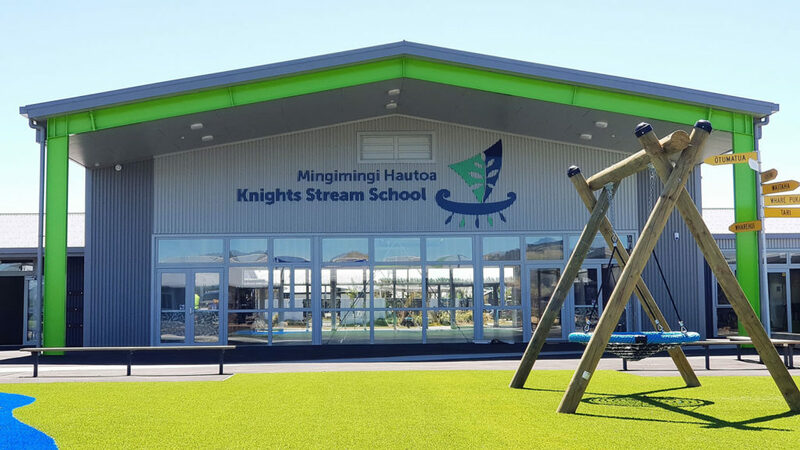 The following are some new school build and rebuild projects that I have had the privilege to work on. 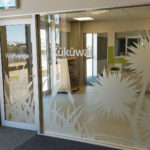 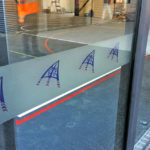 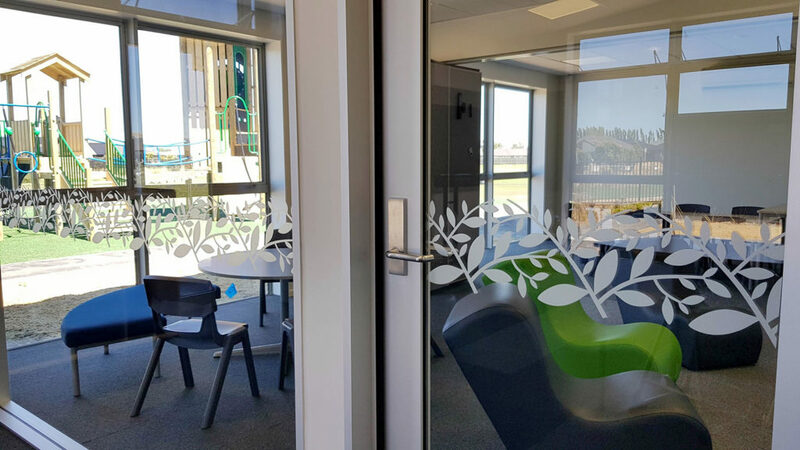 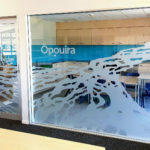 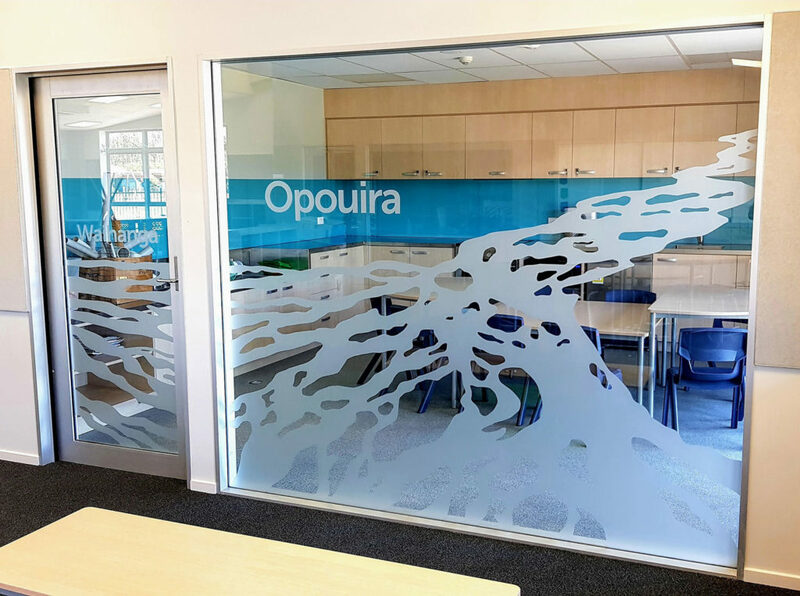 They include examples of signage, window and door manifestations, internal and external wall graphics, wayfinding as well as links to the creative thought process behind the brand image of each. 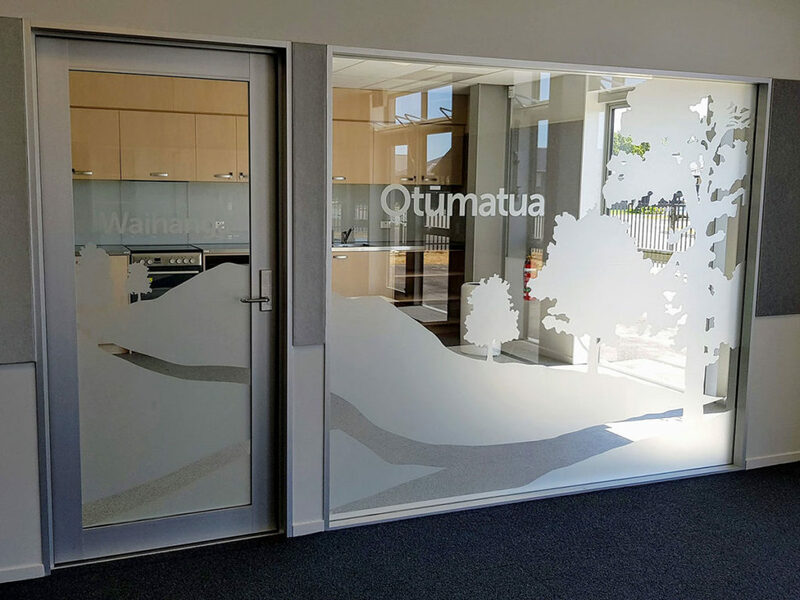 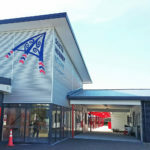 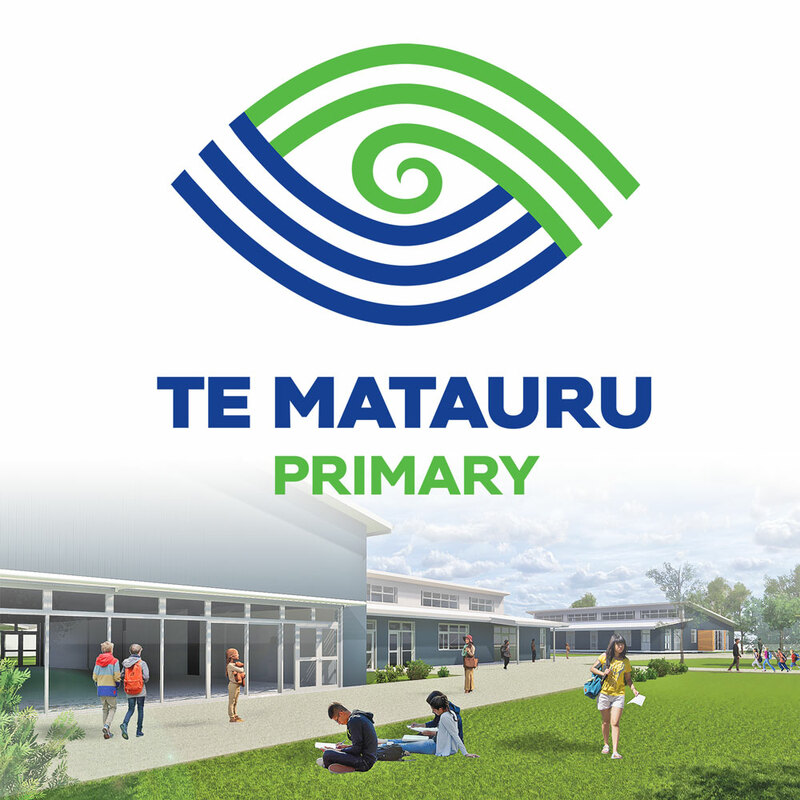 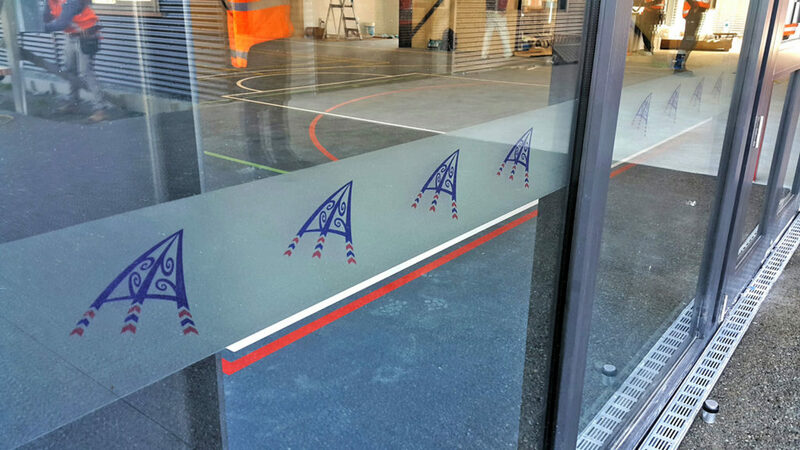 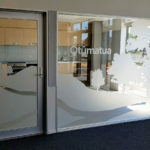 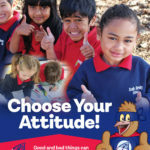 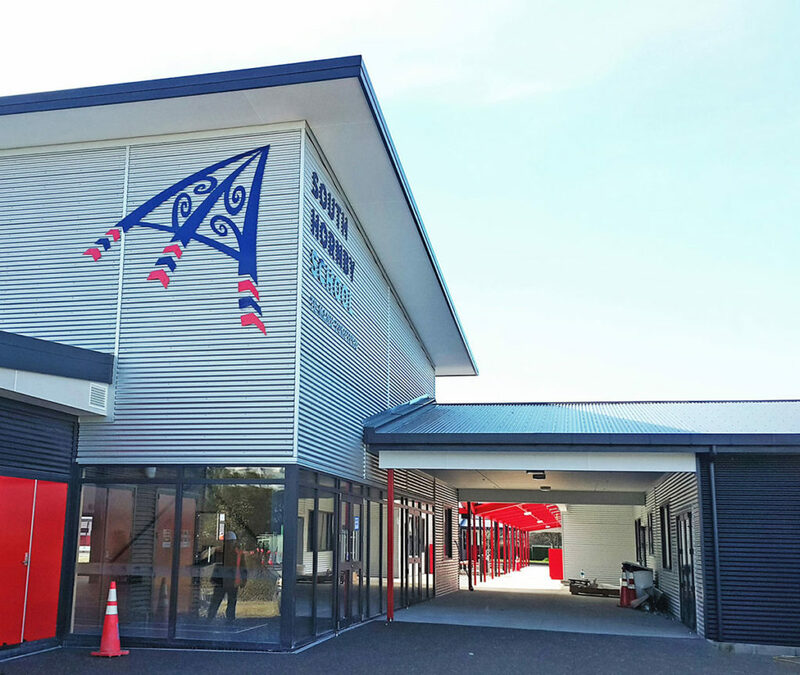 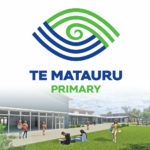 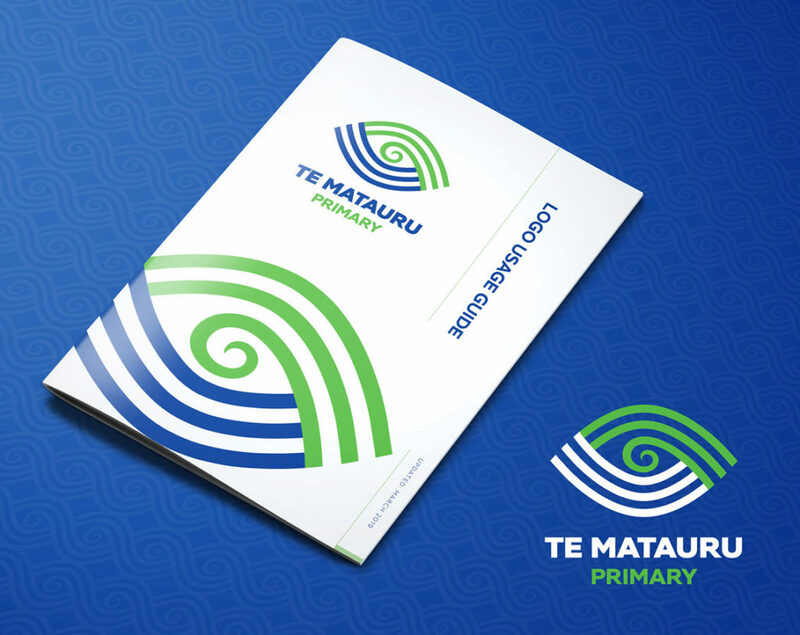 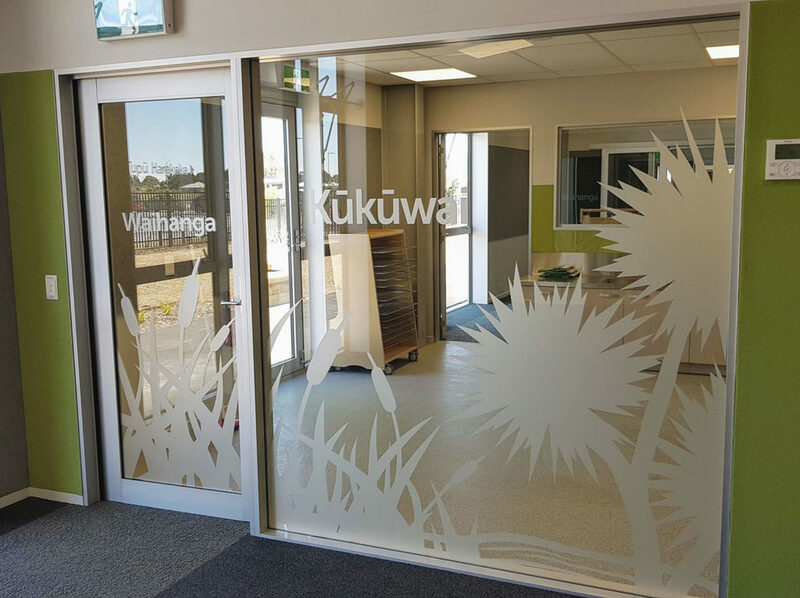 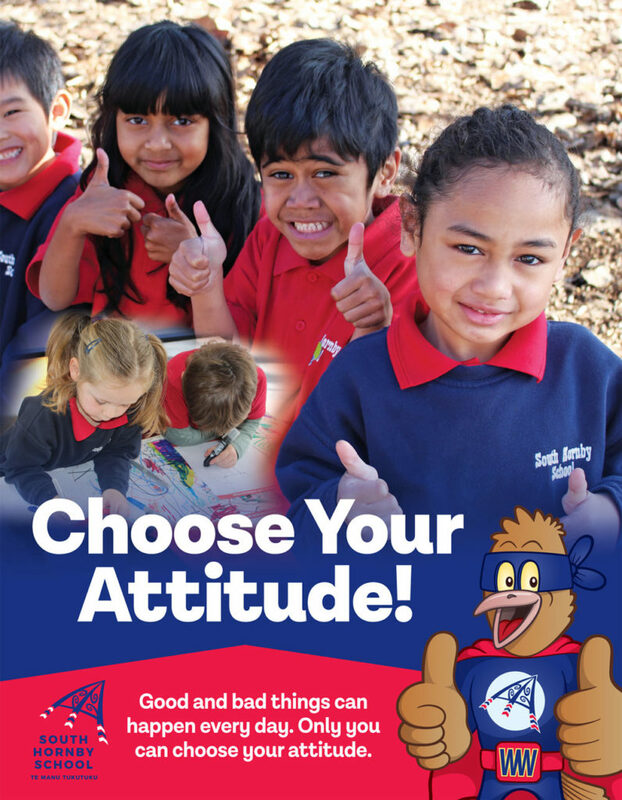 Read more about Te Matauru Primary's branding in their case study here. 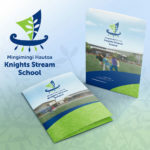 Read more about Knights Stream School's branding in their case study here. 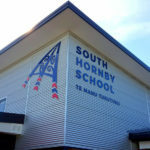 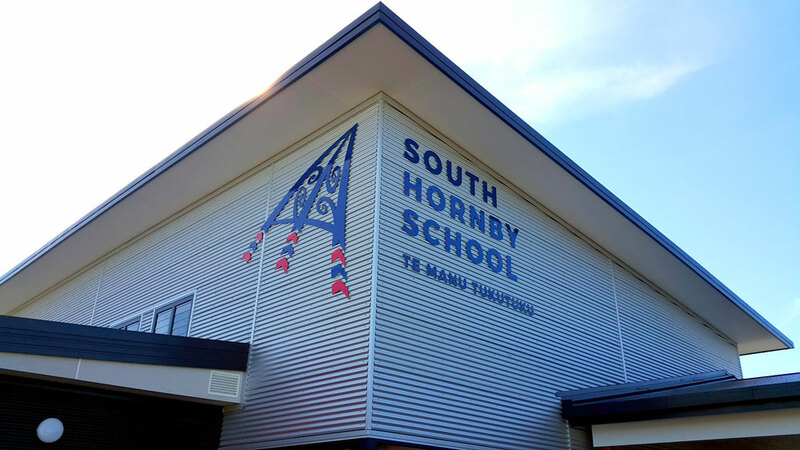 Read more about South Hornby School's branding in their case study here. 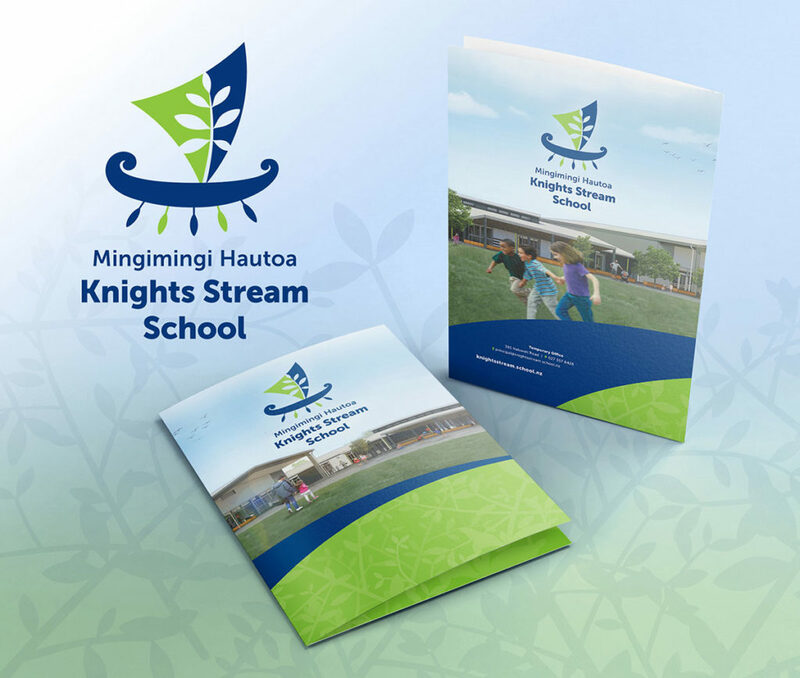 Can I help you bring your new school vision to life? 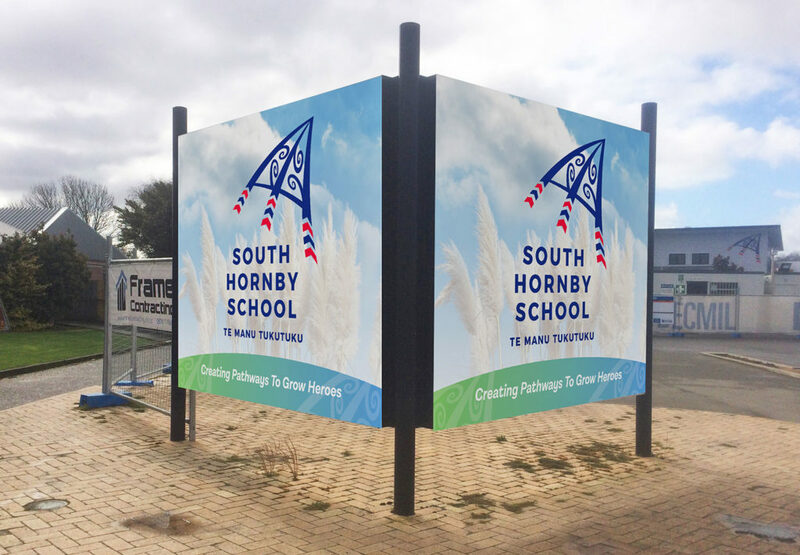 Contact me with any questions you may have regarding what the process looks like, timelines, how much it might cost, the options available and things to consider when building a brand new school look.